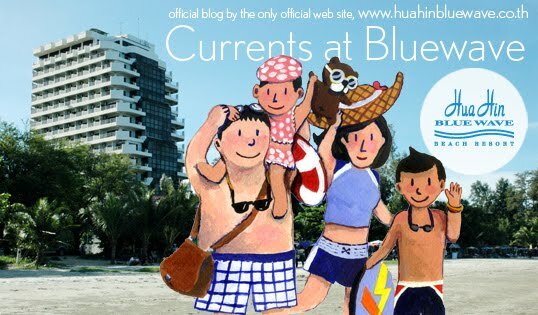 currents at bluewave: new beach bar. what are you waiting for? new beach bar. what are you waiting for? follow me, i will introduce you to our new beach bar. A few days ago we just started serving at our new beach bar. this time it should works. I give all credits to my brother. We keep the food price not too different from the surrounding shop but what we seriously concern is our cleanness. You can see, i took photos inside of our bar and our kitchen. This should be the selling point of our beach bar and you will see it clearly when you come. Our team are excited about this as well as I am. pork fried rice 35 thb. sea food fried rice 45 thb. However the price above is the promotion price during our first period. After the Beach Bar runs on track, we might add a little more. Therefore, come try before the promotion ended. Fresh air, good food are not just only to visit but to taste.